Instead she offers hope in the form of “broken family values” that allow parents to grow and thrive with God. Values such as commitment, humility, relinquishment, and respect carry us to new places of understanding. Owning our brokenness shapes us into God’s best idea for us and enables us to discover the beauty in ourselves and each member of our families. Philip Yancey - Best-selling Author, What's So Amazing About Grace? Elisa Morgan was named by Christianity Today as one of the top fifty women influencing today’s church and culture and is one of today’s most sought-after authors, speakers, and leaders. 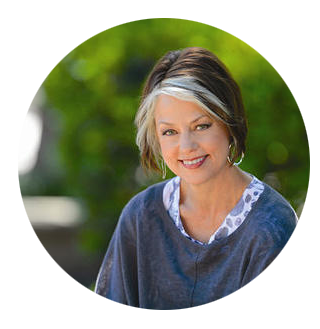 She has authored over fifteen books on mothering, spiritual formation, and evangelism, including She Did What She Could: Five Words of Jesus That Will Change Your Life and the NIV Mom’s Devotional Bible. 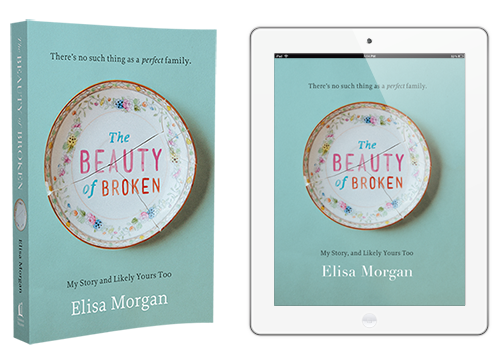 Her latest release, in September 2013, is entitled The Beauty of Broken: My Story, and Likely Yours Too. Copyright © 2013 HarperCollins Christian Publishers. All rights reserved.